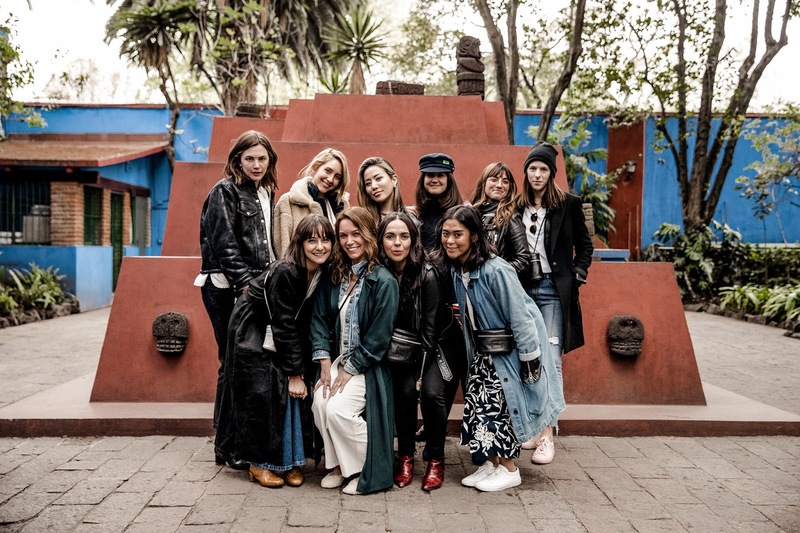 40 Hours in Mexico City + Win a Trip for Two! 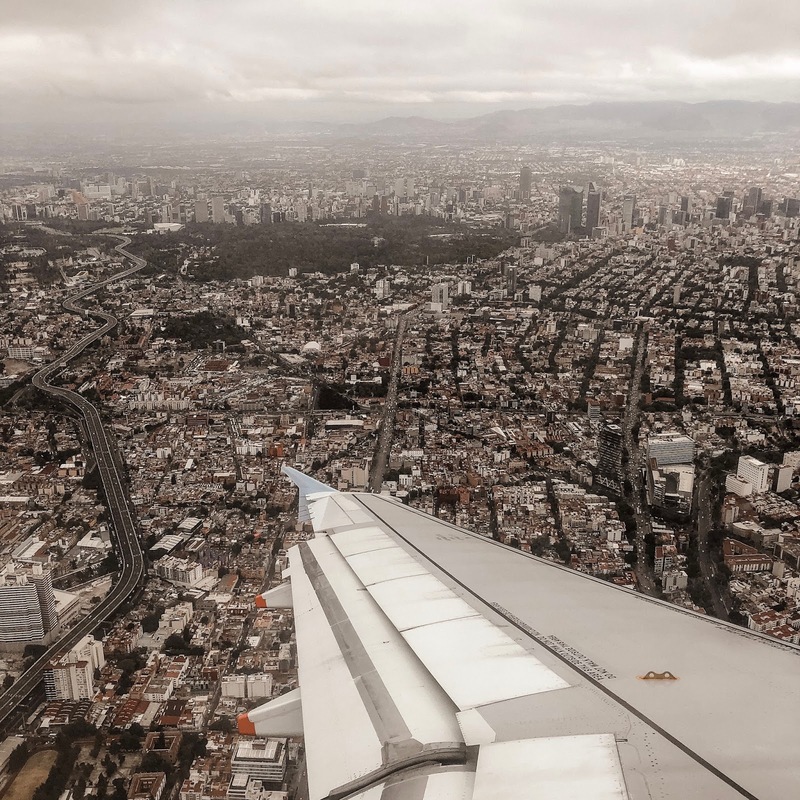 Earlier this week, I flew to Mexico City with State for a quick (but amazing) whirlwind adventure. 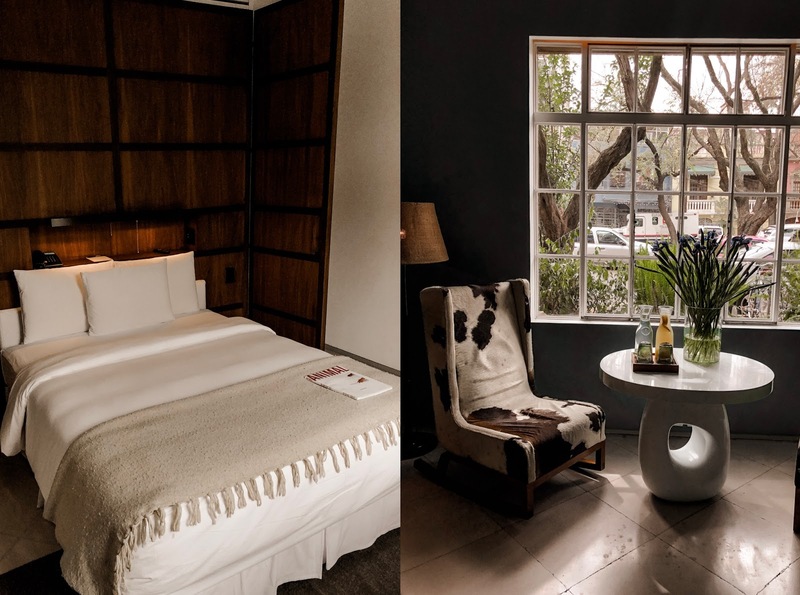 This hotel, uniquely nestled in a flatiron building, boasts an open-air central atrium, pool-vibe rooftop deck (sorry, no pool--apparently there aren't many hotel pools in Mexico City! ), and a minimal white-walls-with-lush-foliage aesthetic reminiscent of upscale Miami hotels. 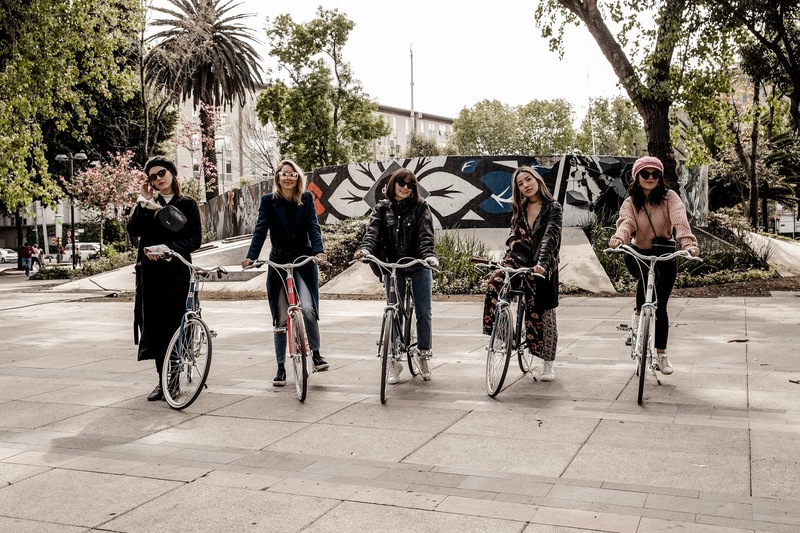 tokyobike is a bike tour company that believes the journey is just as important as the destination. 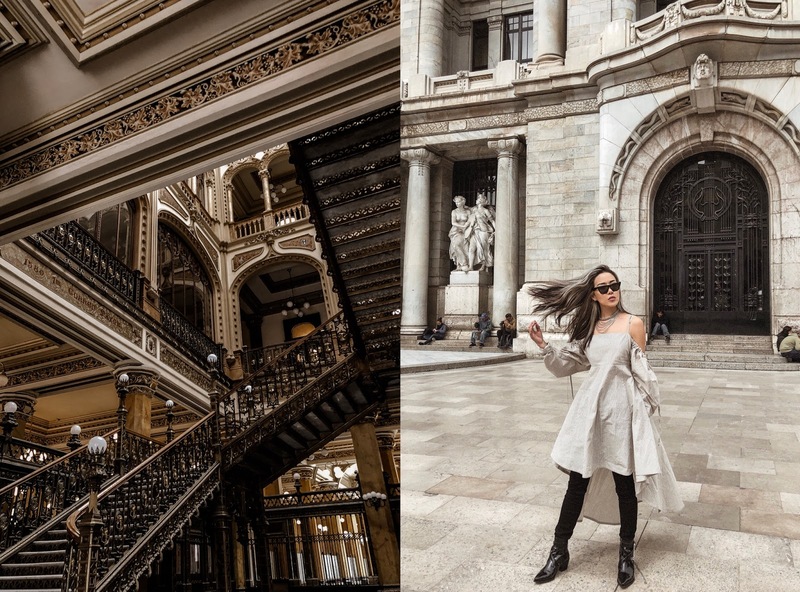 They have access to some of the best cities in the world, Mexico City included. 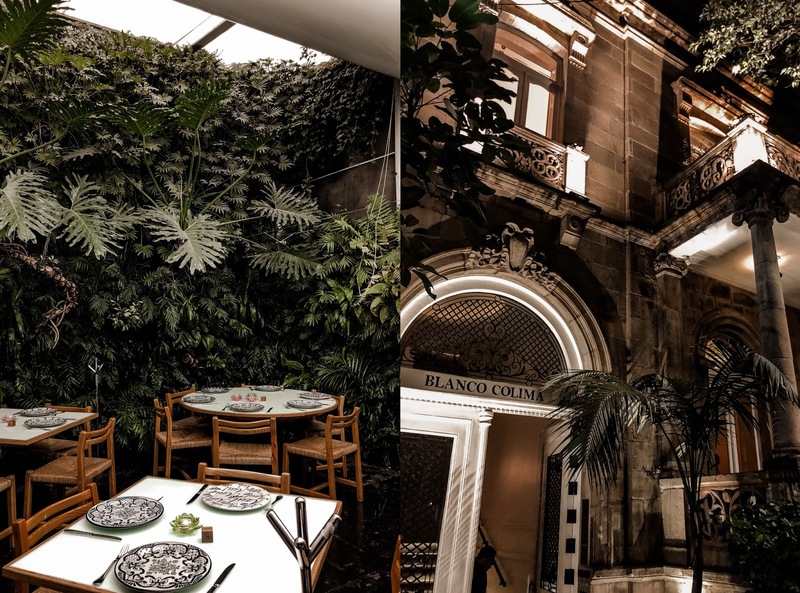 We were guided by two wonderful and knowledgable tour guides to some of the most delicious (and deliciously Instagrammable) spots around Condesa, the neighborhood we were staying in. This stop was a must-see. 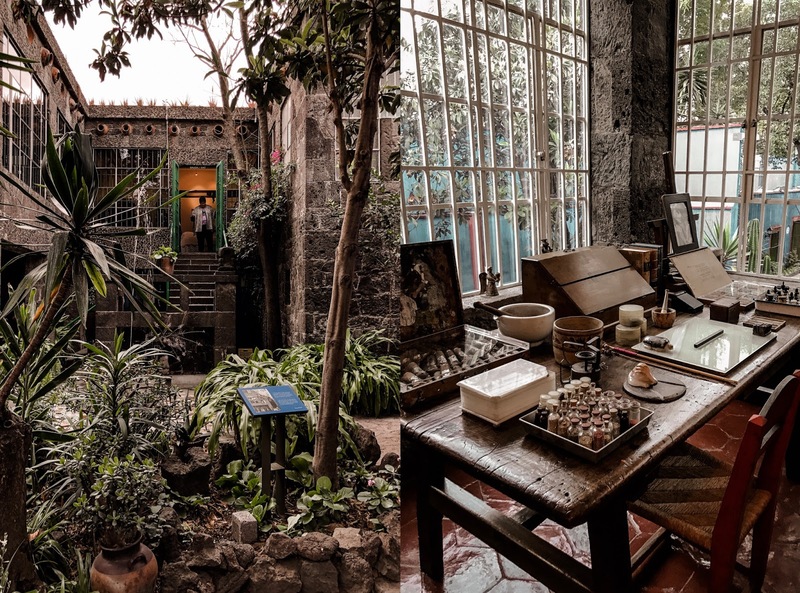 This world-renowned house belonging to Frida Kahlo was stark blue on the outside, with relics and treasures on display on the inside. A still air of reverence and memory pervaded the premises. Take note that it's an extra fee to take photos inside the house--the garden is free to shoot in, however. 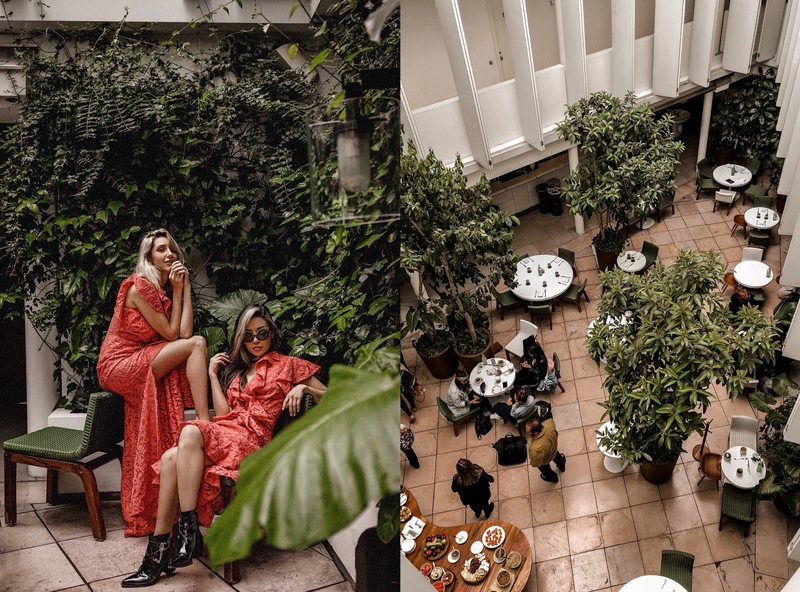 We accidentally stumbled across these locations when our group got separated for a few hours (we had been in two cars--one a car of bloggers, the other the State team), and we couldn't be happier. 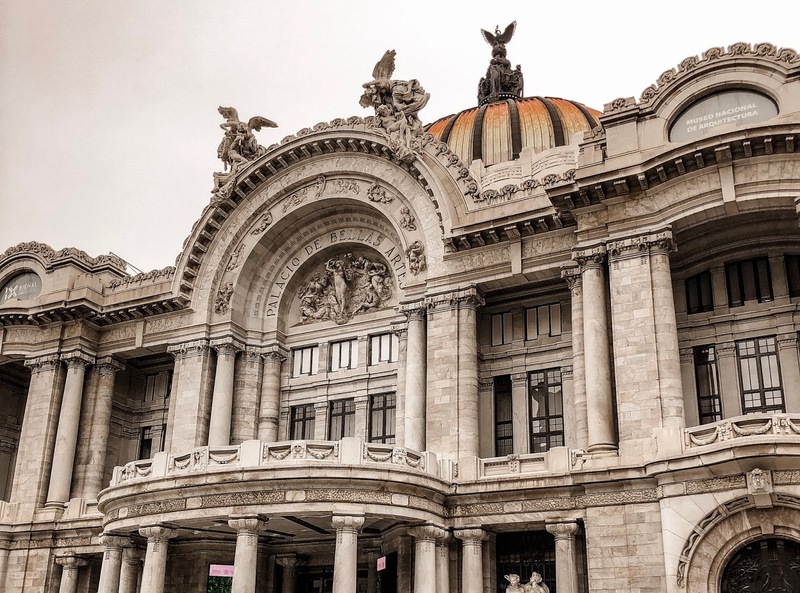 Mexico City is known for its rich culture and vibrant art scene, and to witness this with our own eyes was a treat. Also, I googled the Correos de México location--it's a freakin' POST OFFICE! I originally thought it was a bank because of how enormous and ornate it was + the line of people waiting for services. If you ever want to visit this particular post office, the address is Tacuba 1. Okay, two things: One, we ate at more than these two places but these were my favorites. And two, the second photo in the collage above is actually the restaurant next door to Rosetta, but I was too ready to eat and forgot to snap a photo of Rosetta too, lol. But they're housed in the same lavish building, and let me tell you, Rosetta's food was effing delicious. Luckily, Jeff Thibodeau got some snaps of us eating. We had traditional Mexican breakfast dishes at Azul and a scrumptious fusion dinner at Rosetta. So. Yeah. It was l i t . I think we did our quick 40-hour adventure right. If you want to replicate this trip or even have a completely new experience of your own, you can have it for FREE with State! 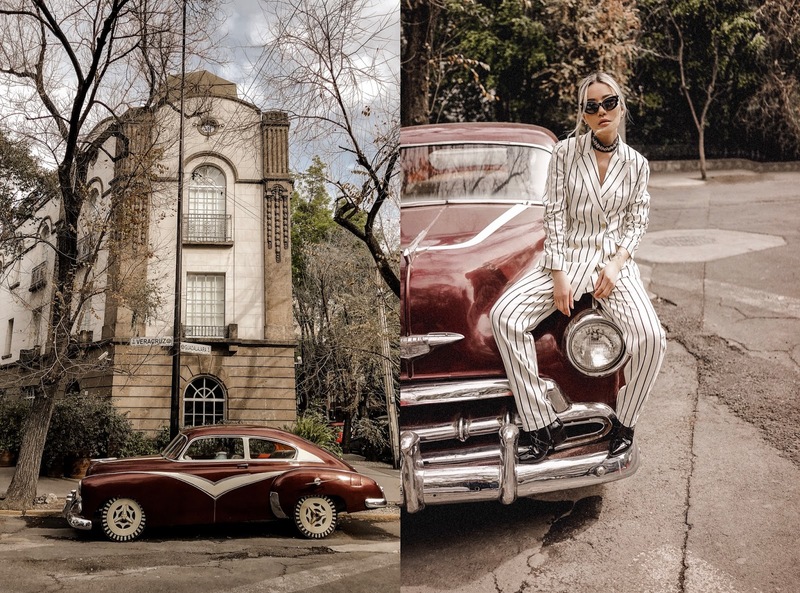 They're currently running a contest where the winner gets a free trip for two to Mexico City, complete with a two-night hotel accommodation and gear from your favorite luggage, swim, workout, skincare, and shoe brands (and obviously some dope State bags). Check out the contest here and enter--it's quick, it's painless, and it's an amazing prize! Wow the trip looked amazing! I especially like your first set of photos, you both looked like tropical flowers in a garden. 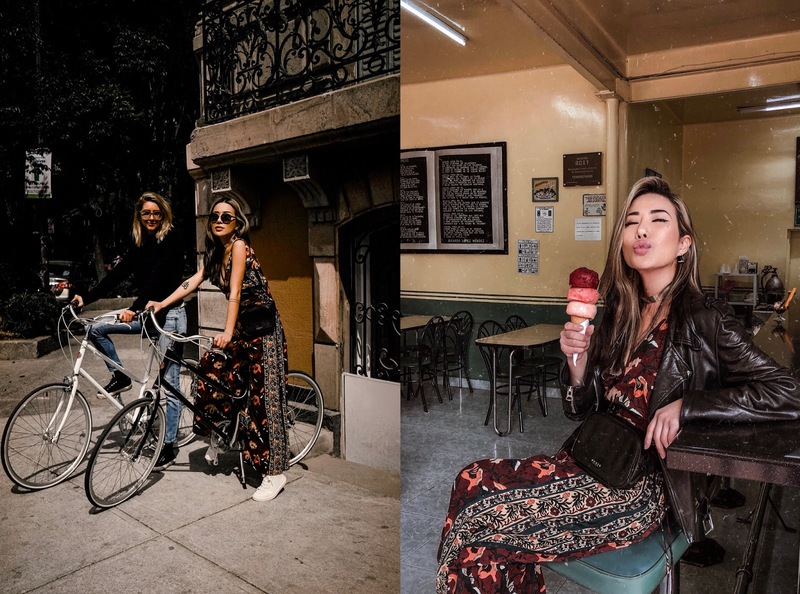 All the outfits looks amazing and my favorite is the one you wore to took a bike tour. What a beautiful trip! 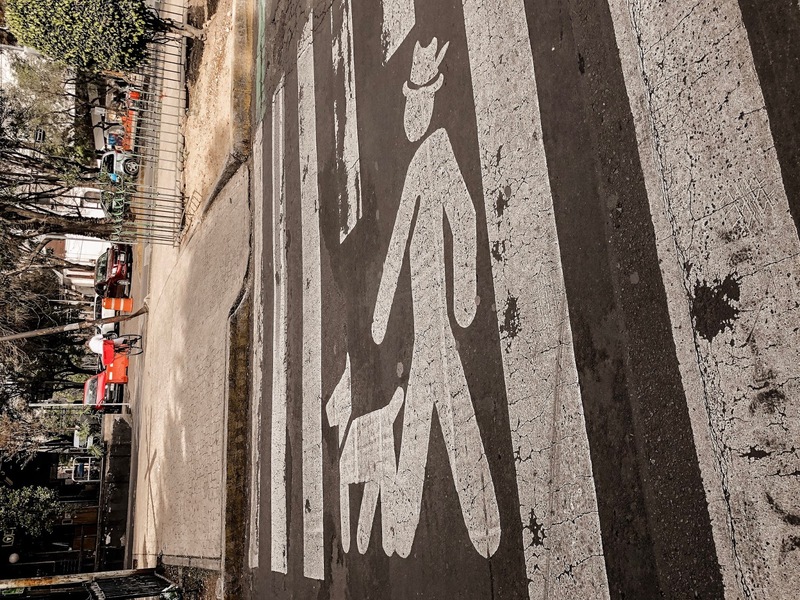 I have never been to Mexico City, hope someday I would have a chance to visit this city.